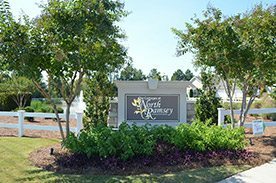 The Cottages at North Ramsey is a new home community that provides an escape from the ordinary on so many levels. Inside and out, the beautiful, single story cottage style townhomes in our communities have been meticulously planned to enable you to embrace life—from the energy-efficient, low-maintenance materials used in construction to the open floor plans with two-car garages. And, you can finally welcome your weekends back, since all exterior home maintenance and landscaping is taken care of. 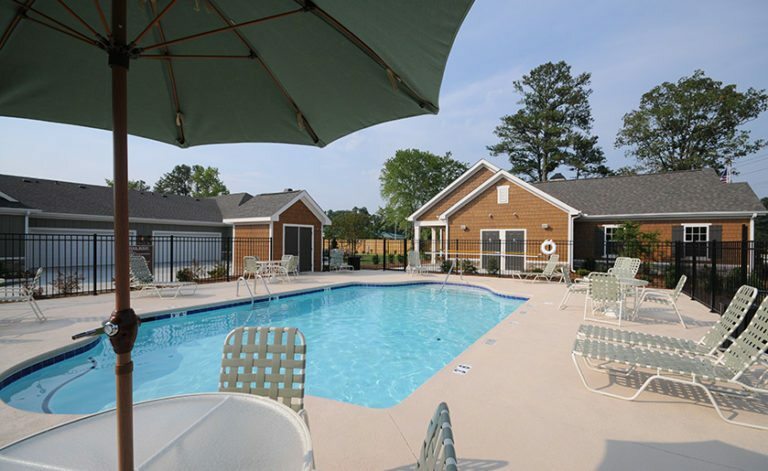 When it comes to Fayetteville, NC homes, no one does it better than The Cottages at North Ramsey! 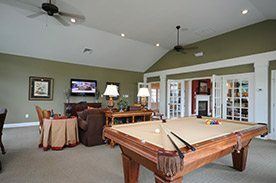 The Cottages at North Ramsey is conveniently located minutes from Fort Bragg and less than one mile North of the new I-295 bypass on Ramsey Street. Within minutes are shopping centers, numerous restaurants, grocery stores and the new Cape Fear Valley Health Pavilion North. Our proximity to Fort Bragg gives our neighborhood a sense of community and an identity that is distinct and desirable. 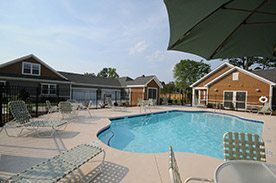 Our developments feature some of the best Fayetteville, NC, townhomes you’ll find on the market today. But, the quality of your neighbors is what makes us stand out from our competitors. We know you know have choices when it comes to choosing a Fort Bragg homebuilder, and we know you’ll be happy working with us here at The Cottages at North Ramsey.